Butterfly sunglasses are an iconic style. 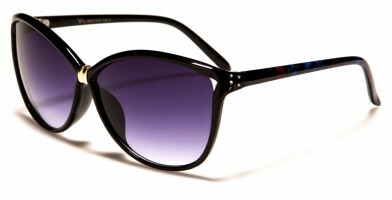 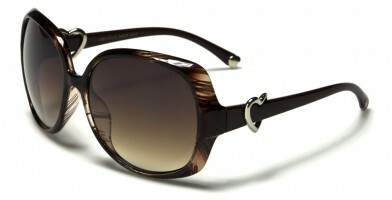 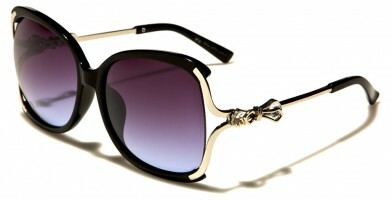 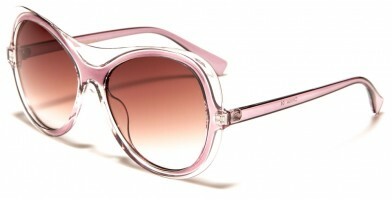 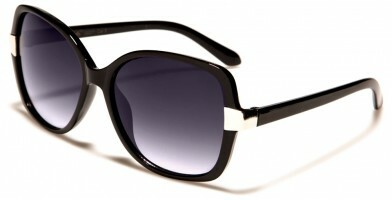 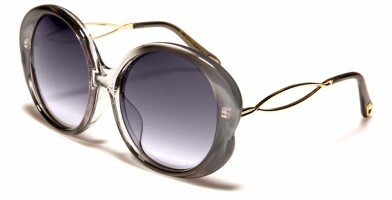 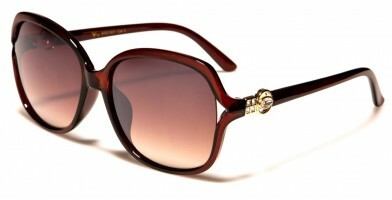 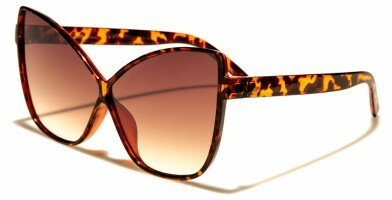 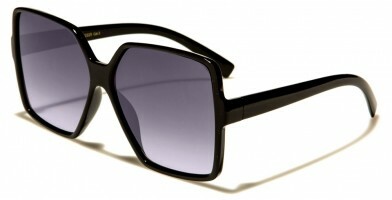 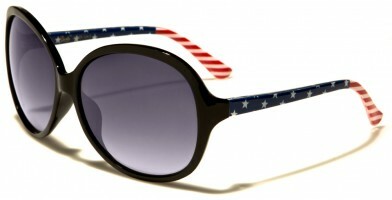 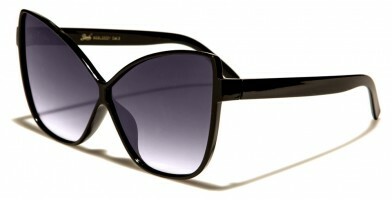 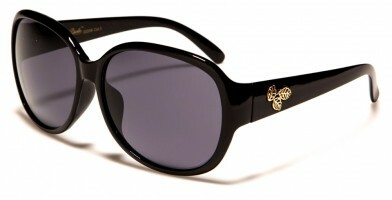 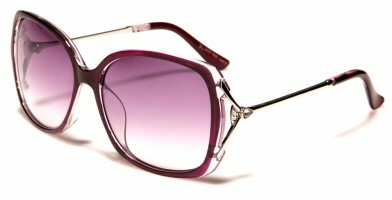 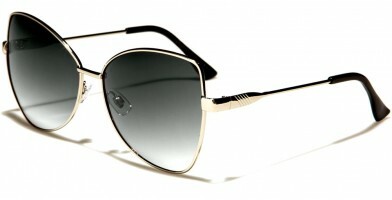 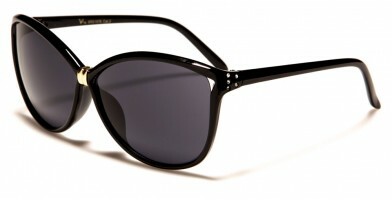 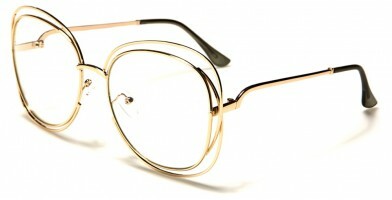 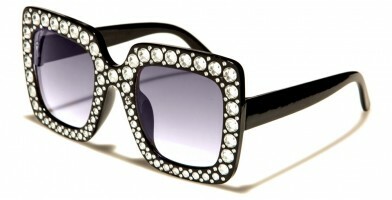 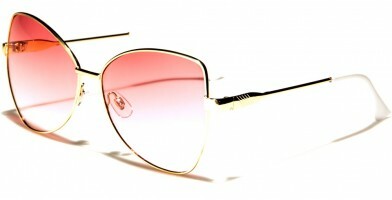 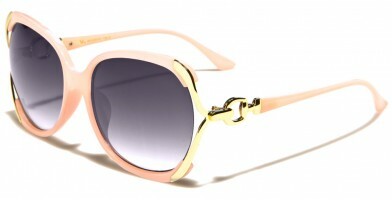 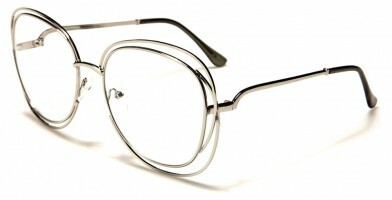 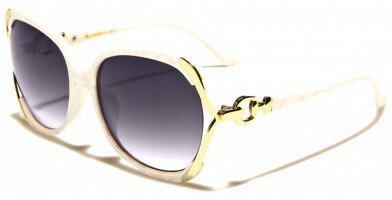 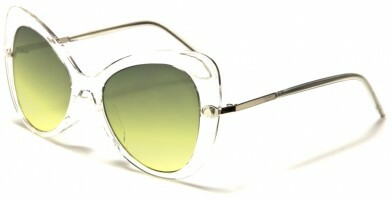 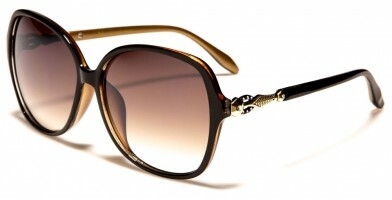 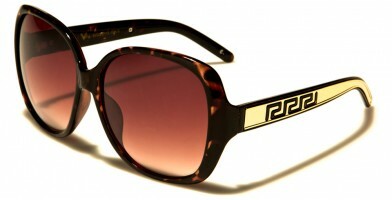 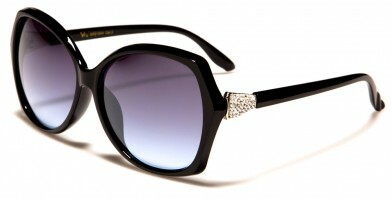 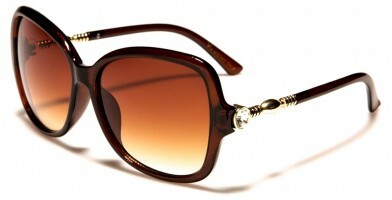 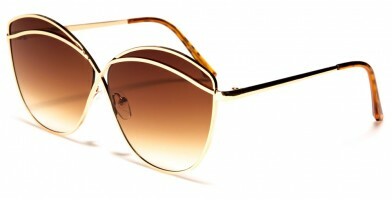 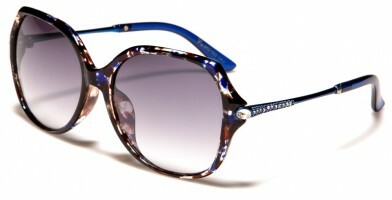 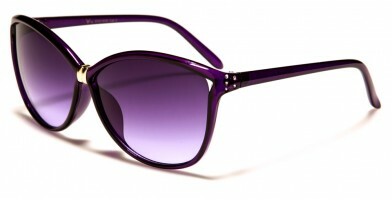 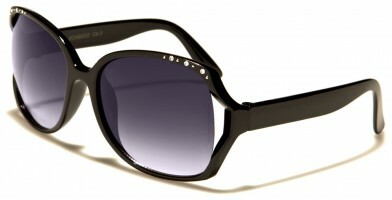 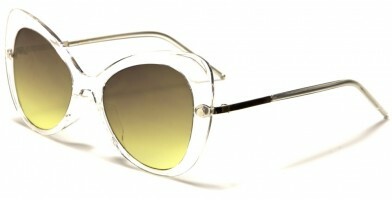 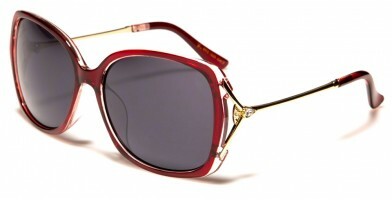 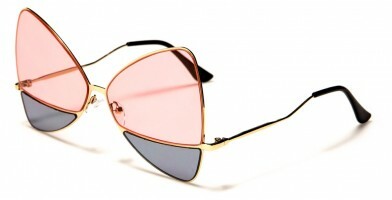 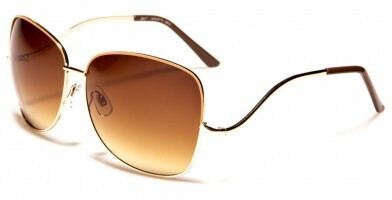 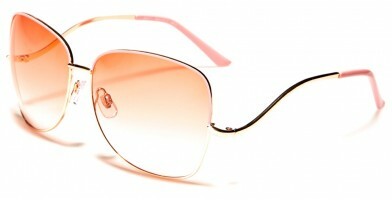 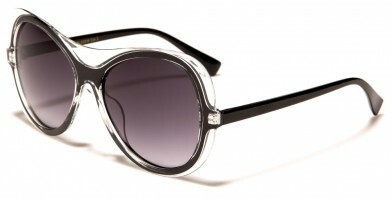 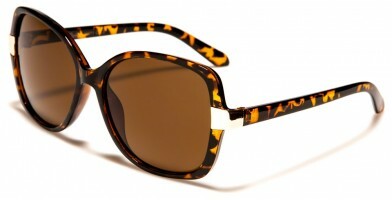 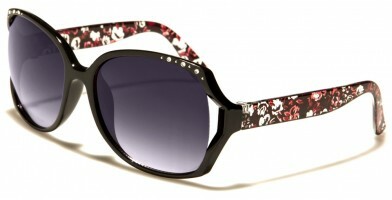 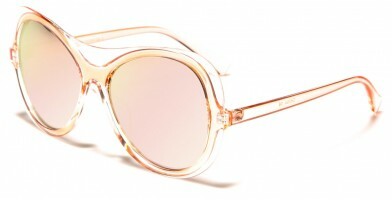 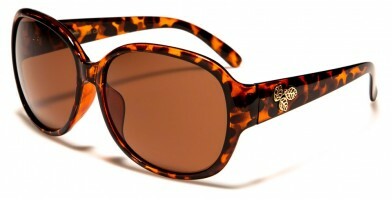 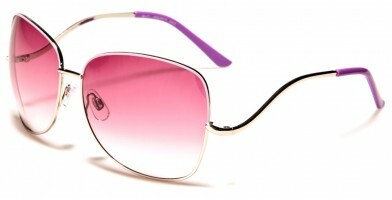 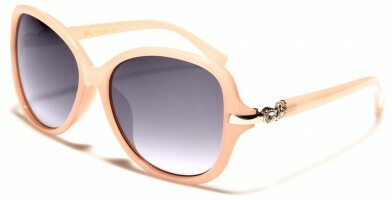 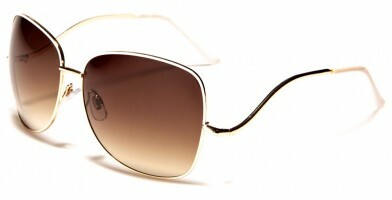 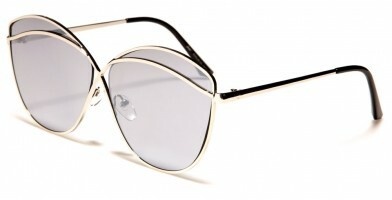 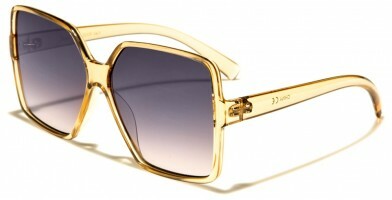 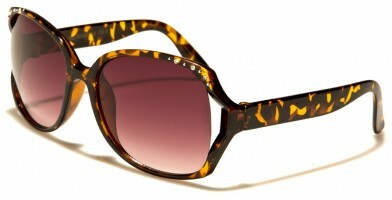 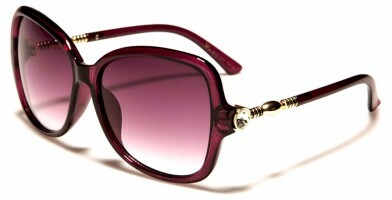 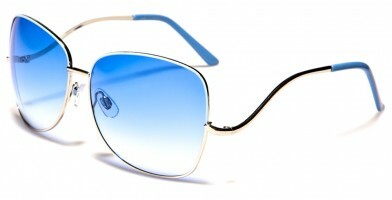 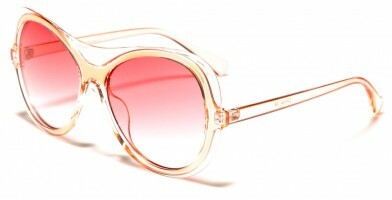 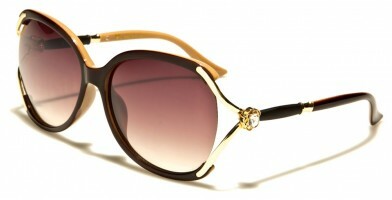 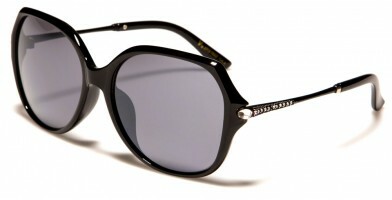 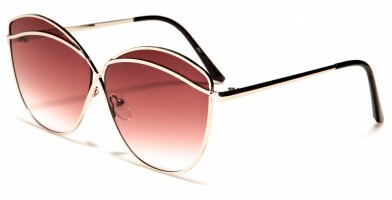 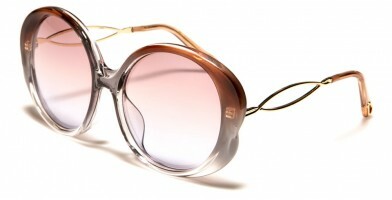 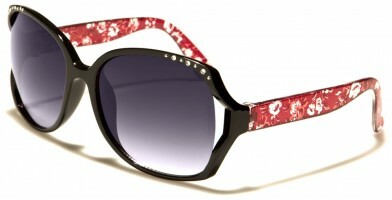 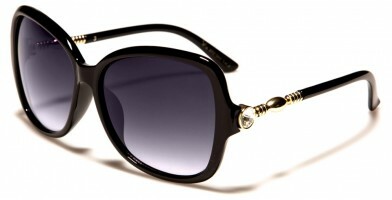 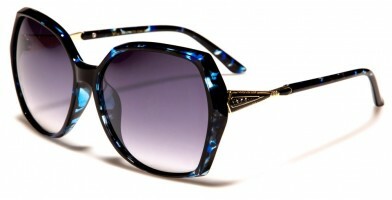 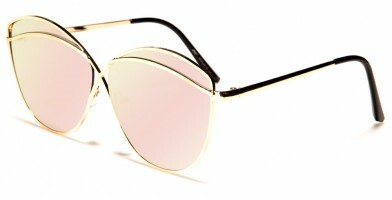 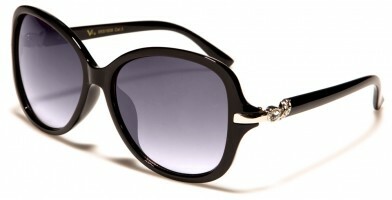 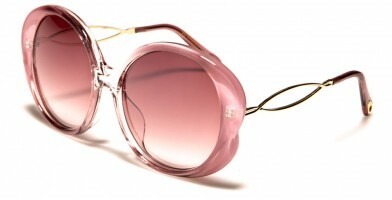 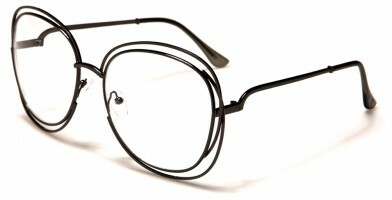 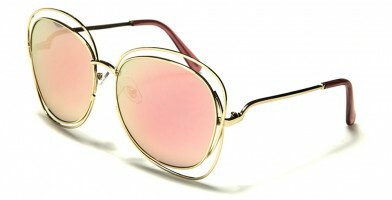 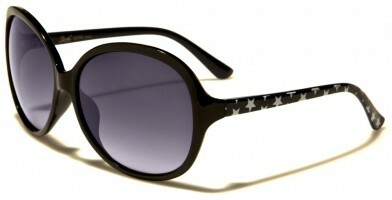 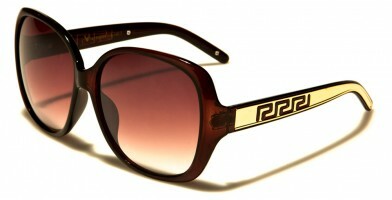 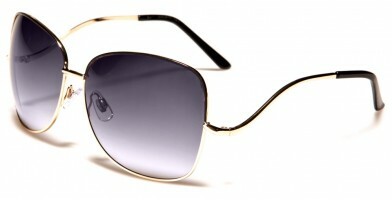 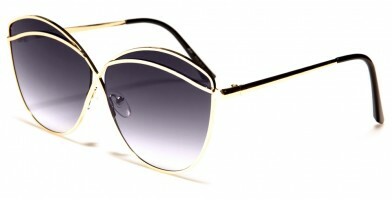 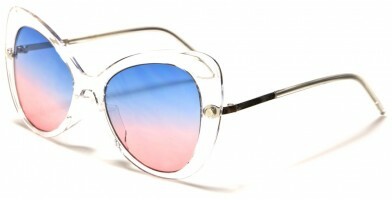 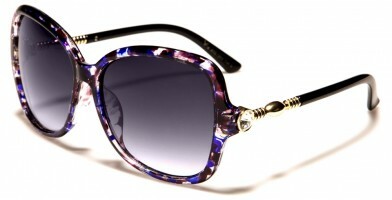 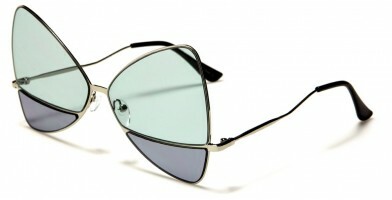 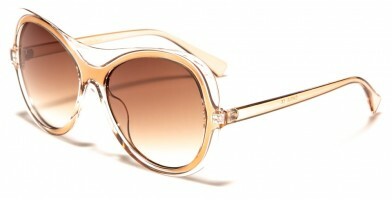 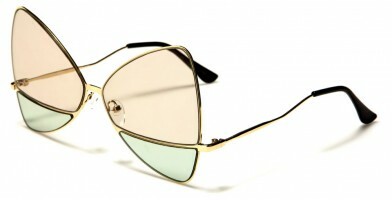 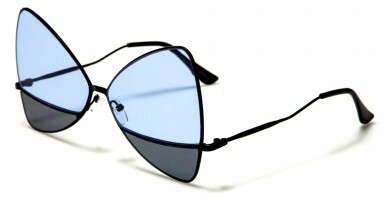 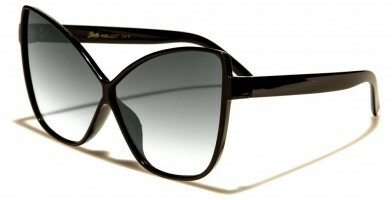 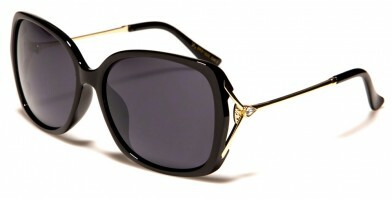 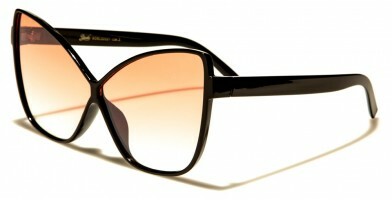 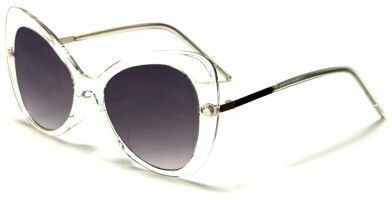 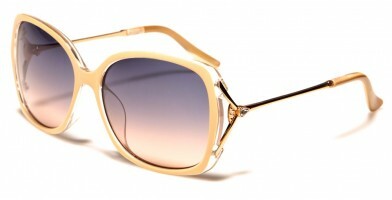 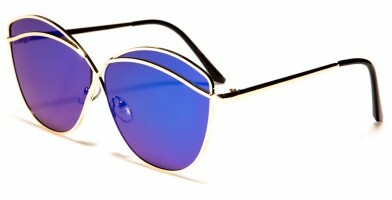 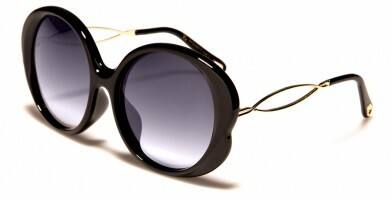 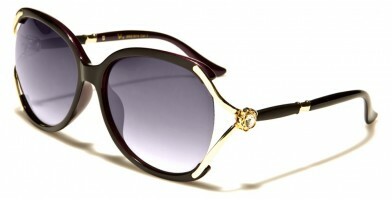 They feature butterfly-style lens wings that highlight embellished, oversized and minimal designs. 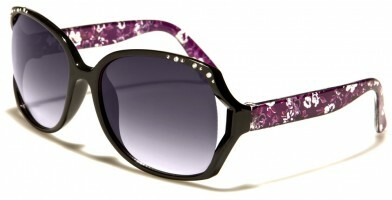 Available in bulk in a wide variety of colors, these designs feature bold styles that are eye-catching, causing second glances. Some styles are more form-fitting, while others offer a more pronounced, oversized appearance. 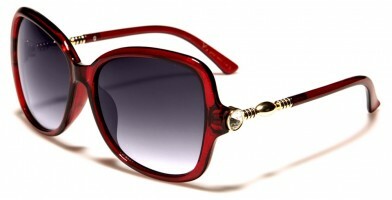 The most common frame color is dark shades, but bolder, vivid choices, such as red, are also available. A wide variety of brands carry butterfly style wholesale sunglasses, which makes them a popular choice for retail establishments.